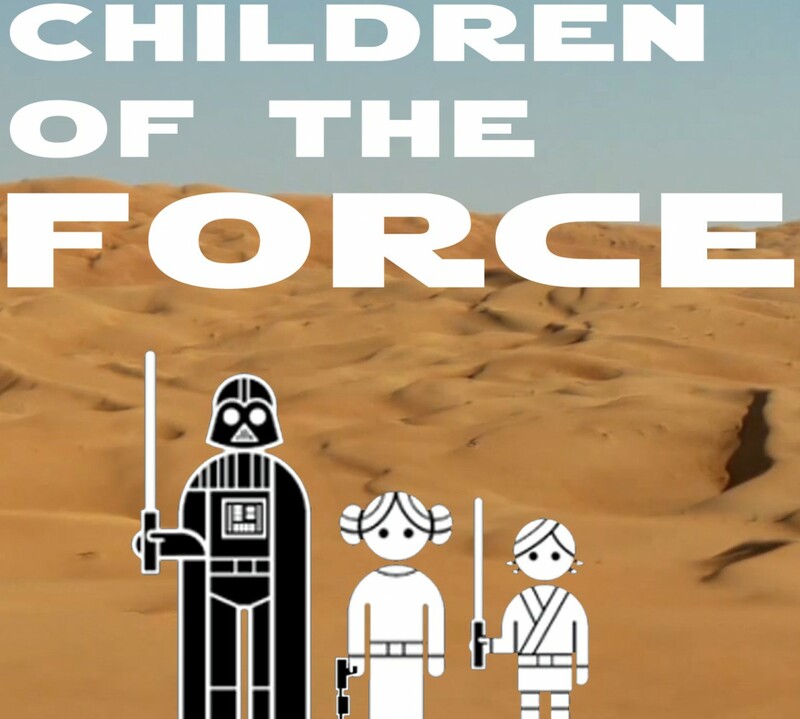 It’s episode 30 of Children of the Force! On Anna’s day home sick from school, we watched Padme’s deleted scenes from Revenge of the Sith. And then we watched “Within and Minute,” which is a great documentary that details all the people who work on a movie and what they do. Anna really loved it. I’m not a huge behind-the-scenes guy, so we haven’t watched any Star Wars documentaries. But given how much Anna loved this one, we might have to watch more soon. We’re continuing our trek through the Clone Wars. We’ve recently watched the D-Squad arc and the Maul/Deathwatch arc. Two arcs that could not be more different. D-Squad was inanity and droids, where the Maul episodes were despair and murder. We were not as wowed by “Shroud of Darkness” (the Rebels episode) as most people were. I realize as we’re talking that I think it’s because the episode didn’t have much of a story. It advanced the overall story of the series, but it was not much of a story itself. J.J. says there’s no reason a LGBT character wouldn’t appear in an upcoming Star Wars movie. We applaud him and discuss why we talk about things like this on the podcast and why we speak up about representation, diversity and equality. Speaking of Chewie, there’s a Han Solo comic coming up. Also speaking of Chewie (wow, I didn’t realize how much Chewie was in this news segment until just now): J.J. Abrams addresses the perceived snub that Leia gives Chewie in The Force Awakens. We don’t talk about the Lego Star Wars: The Freemakers. At least not yet. Can we blame Kylo Ren for who he is and what he did? Our canon news this week is all about Lor San Tekka and the Church of the Force. The joke today is a Liam special: What do you call Boba Fett if he really thinks babies are cute and he really thinks feet are useful? Liam gives us his review of Star Wars: Original Trilogy Graphic Novel put out by Disney Lucasfilm Press. What is your favorite kind of Star Wars alien? Who is your favorite kid in a Star Wars movie/show? The kids ask me to list the military ranks in the Resistance. And I get a bonus point if I list them in order. I pay my respects to the ForceCast. Then the kids make it awkward.